What can we learn from Menulog’s online meal ordering figures? Menulog has released its inaugural report ‘A Growing App-etite’, documenting the growth trends and future of the Australian online food delivery market. 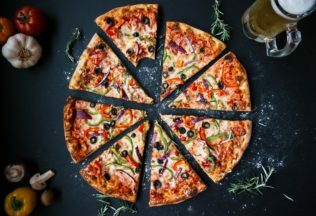 The report states that the total food delivery and pick-up market in Australia is growing at eight times that of the total food service industry. This represents an AUD $3.5 billion opportunity for Australian businesses. According to the data shown more than six million Australians made online food orders in 2017. 68 million online food orders were made in the 2017 calendar year. 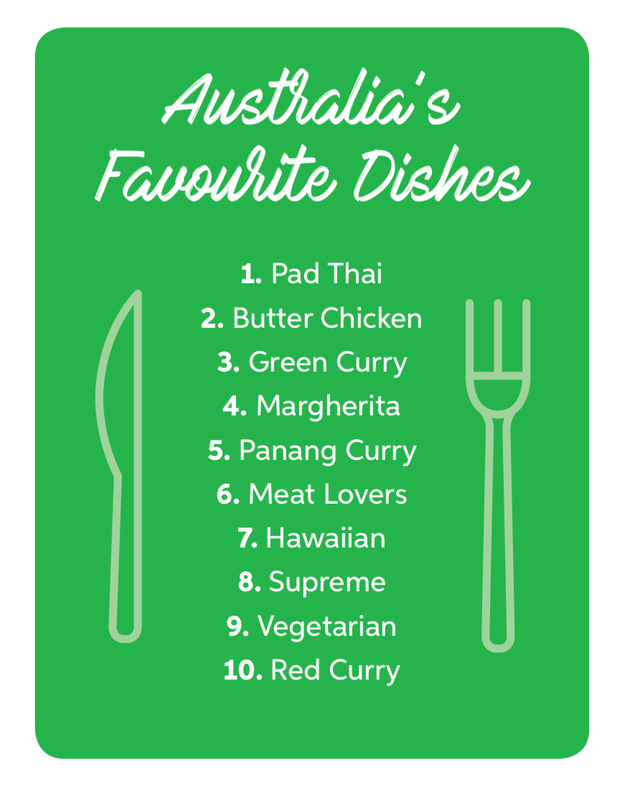 Australia’s favourite foods for online orders were as follows. Italian and or pizza topped the list with 29 per cent of Australians choosing it more than any other food. Trailing by a whole 10 per cent in second position was Indian, followed by Thai, Chinese, burgers and chicken. Vegetarian pizza was the most ordered topping online for pizza, with margherita topping the list, followed by Hawaiian and pepperoni. 4,000,000 pizzas were sold online in Australia in 2017. 200,000 people added pineapple to their pizzas. Menulog is the most popular meal delivery app service in Australia, as previously reported about on Australian Food News. Menulog is used by 35 per cent of people who use meal delivery apps, which is 7 per cent more than its biggest competitor Uber EATS. This amounts as two orders per second but on a Saturday night it jumps to 300 orders per minute. With the reasons for ordering varying between romantic nights in, the big game, movie nights and spending time with families. Some 23% of Victorian’s and 19% of Tasmanians ordered food to eat in bed, the report says. At the start of each week appetites seem to slow down, with Monday and Tuesdays being the slowest ordering days. Despite Tuesday being the best day to get a cheaper meal offering from the online platform. Australians are losing interest in purchasing cake mixes says a new Roy Morgan Research study. Bananas are Australia’s most popular fruit, new Nielsen research has found.